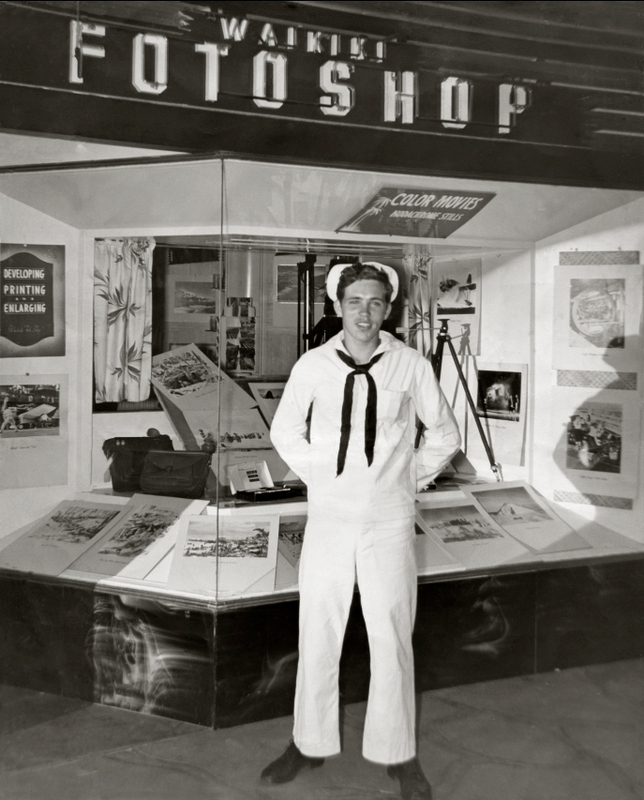 This beautiful 8×10 black and white photograph of a sailor was sent to us by a wonderful client that has worked with us before. It’s a very precious family photograph. As you can see this print was probably folded at some point, maybe because it had to travel from place to place, but I really don’t know. Either way, it was in rough shape. 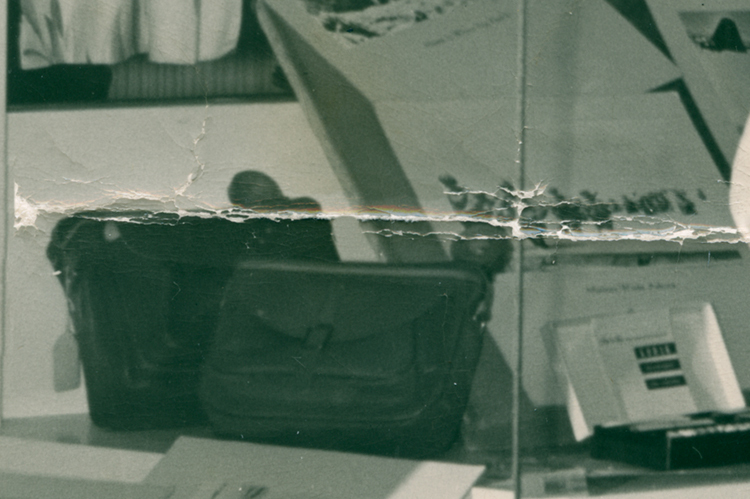 You can see by the close up image below that being folded was not the only problem, the surface of this photo was really damaged too. This one was a challenge for sure, but we did our best and the final print was lovely. We don’t just open these images in some software and press a few buttons and somehow hope for the best—rather we fix these images one tiny little bit at a time, and that takes time. In the end it’s so worth it. 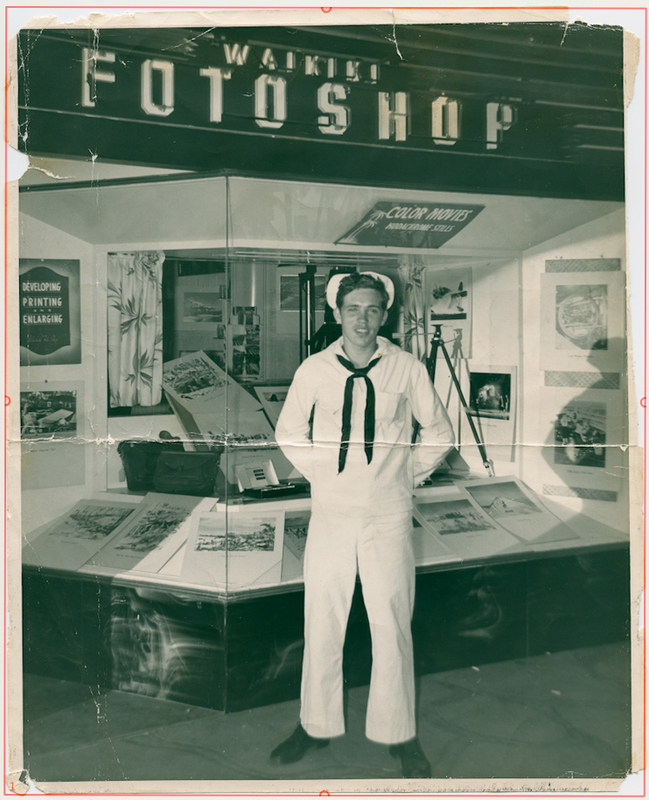 The real value to all of our customers is when we can restore back to life a damaged or faded photograph, maybe the only photograph, of a precious family member like a dad, mom, brother or sister. And these restorations last for many generations preserving a record of their history. That’s what makes this so rewarding. Closeup detail of the surface damage. Check the Locations Page for more info!